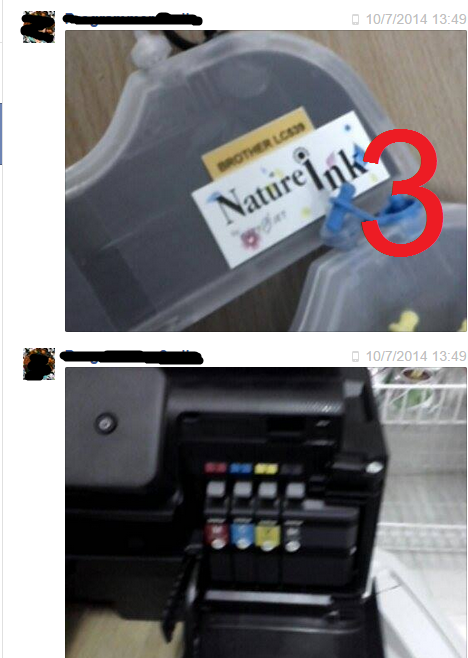 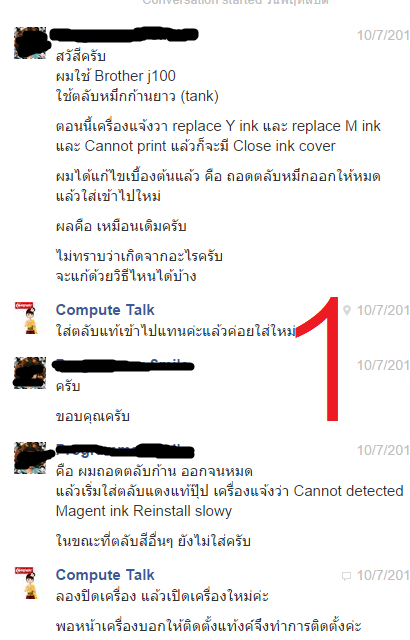 Categories: Adjustment Epson, เรื่องทั่วไป, Epson | Tags: รีฟิล, หมึก Epson, หมึกเติมแท้งค์, Epson L120, Epson ME960 | Permalink. 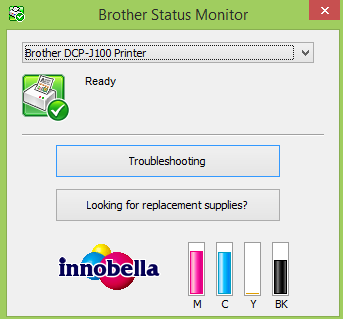 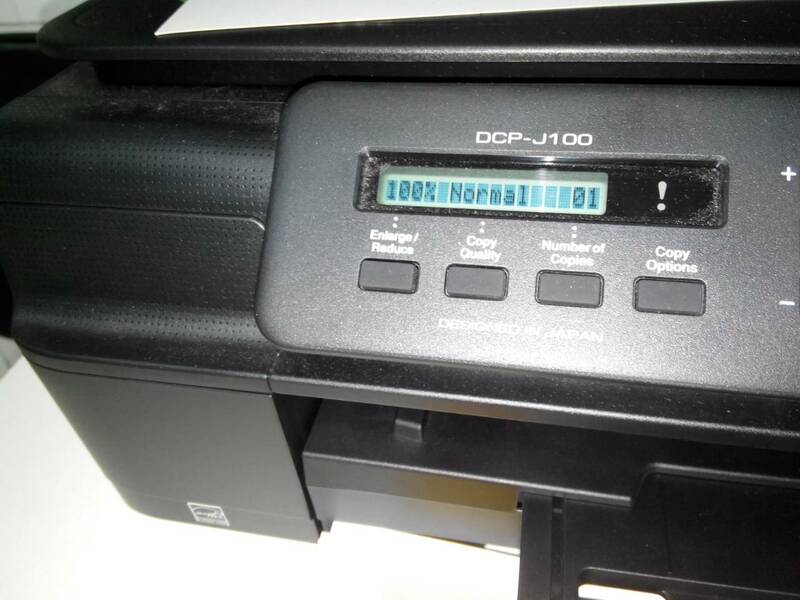 Categories: เรื่องทั่วไป, Brother, Brother J100 | Tags: Brother J100 Error, Brother J100 Replace Ink, Cannot Detect, Replace Ink C, Replace Ink M, Replace Ink Y, Reset Brother | Permalink. 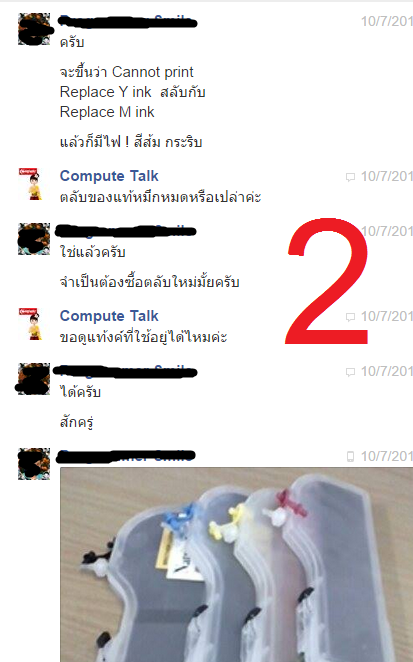 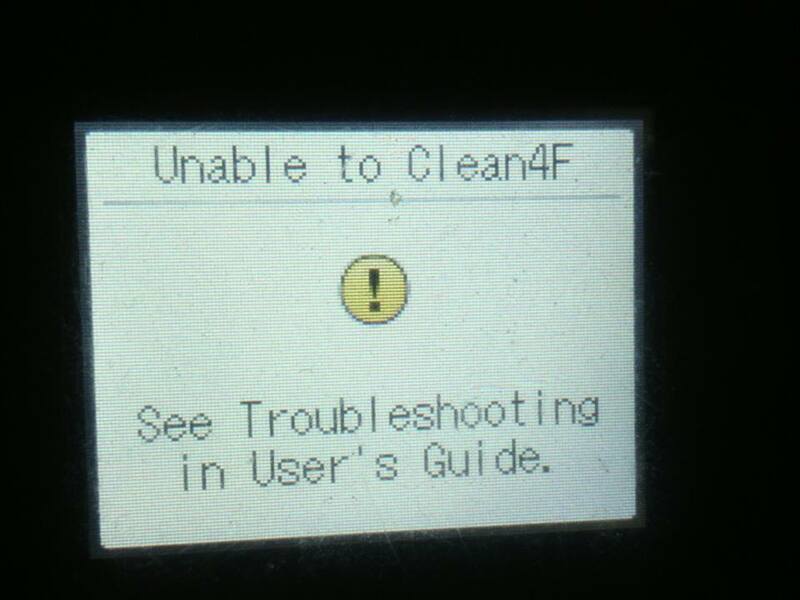 Categories: เรื่องทั่วไป, Brother, Brother J100 | Tags: Brother Error, Brother Unable 46, Brother Unable 48, Brother Unable 4F, Unable to clean 48 | Permalink. 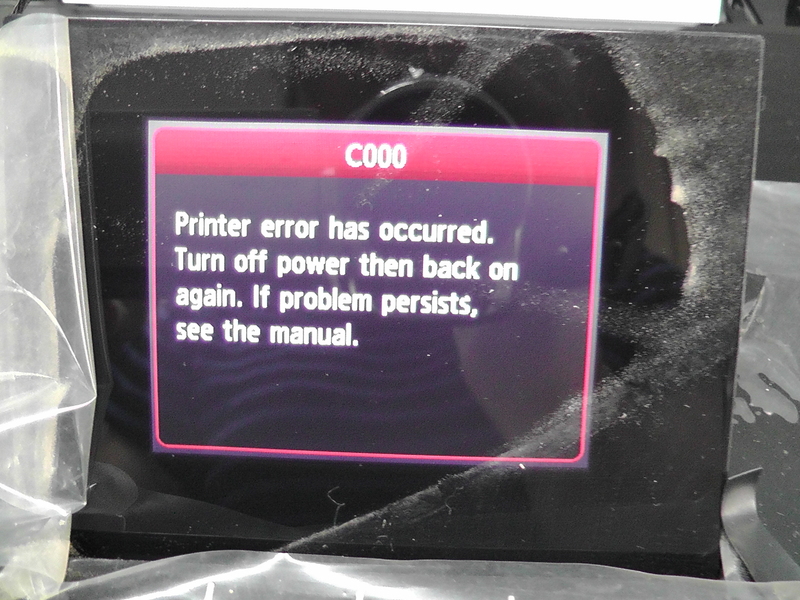 Categories: เรื่องทั่วไป, Brother, Brother J100 | Tags: Brother Error, Brother J100 Error, Clear Counter Brother, Counter Brother J100, Machine Error 46, Reset Counter, Reset Purge Brother | Permalink. 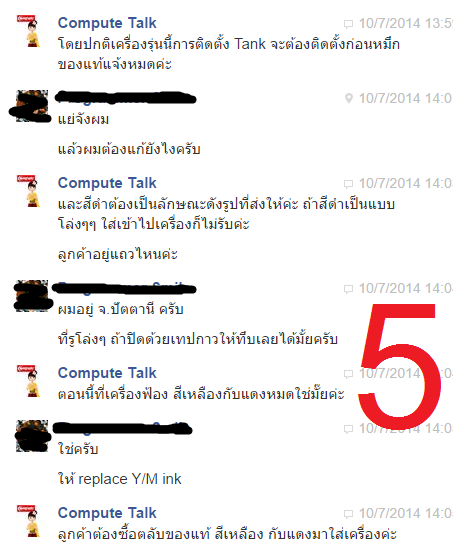 Categories: เรื่องทั่วไป, Canon, Canon E500, Canon IP2770, Canon IP2870, Canon IP4870, Canon IP4970, Canon IX6560, Canon MP237, Canon MP258, Canon MP287, Canon MX328, Canon MX366, Canon MX377 | Tags: แคนนอน เออเร่อ C000, แคนนอน ไฟกระพริบ 21 ครั้ง, Canon Error C000, Canon IX6560 ไฟกระพริบ 21 ครั้ง, Canon IX6560 Error C000, Canon MG5270 Error C000, Canon MG5370 Error C000 | Permalink. 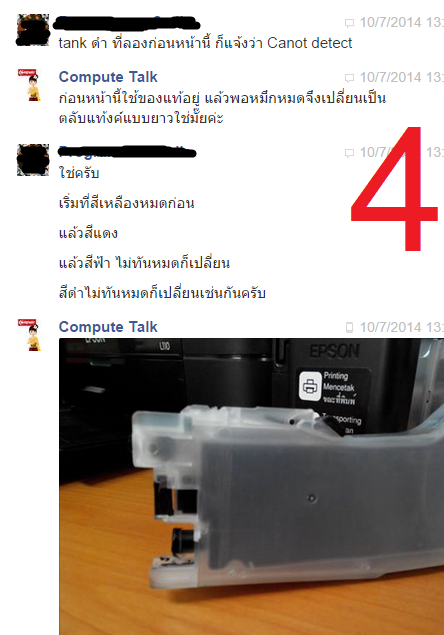 Categories: เรื่องทั่วไป, Brother, Canon, HP | Tags: ผงหมึกเติม, ผงหมึกเลเซอร์, วิธีเติมผงหมึก, Canon 316, Canon 416, Canon 418, HP1215 | Permalink.